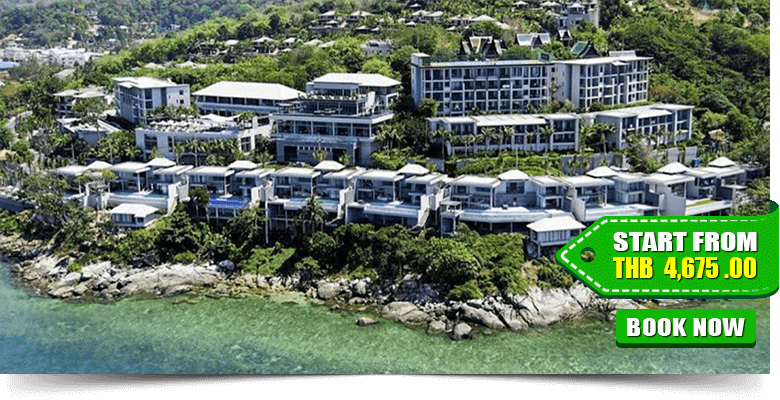 Sugar Palm Grand Hillside is a stylish elevated haven surrounded by cascading water and tropical gardens overlooking Kata Bay on the west coast of Phuket. 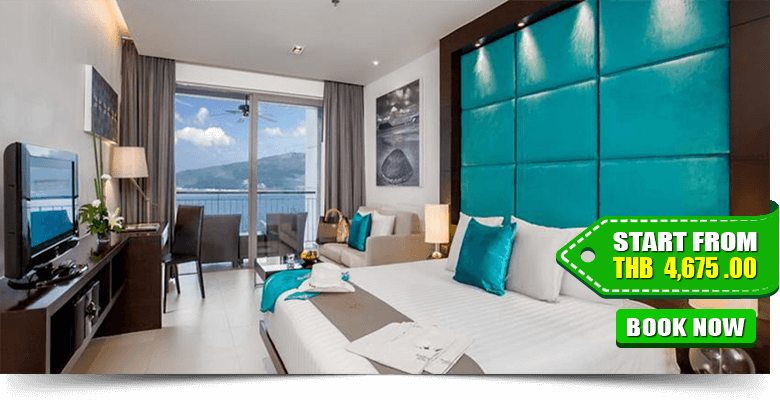 It is almost 45 km from Phuket International Airport, and the vibrant Patong Beach is just a 15-minute drive away. 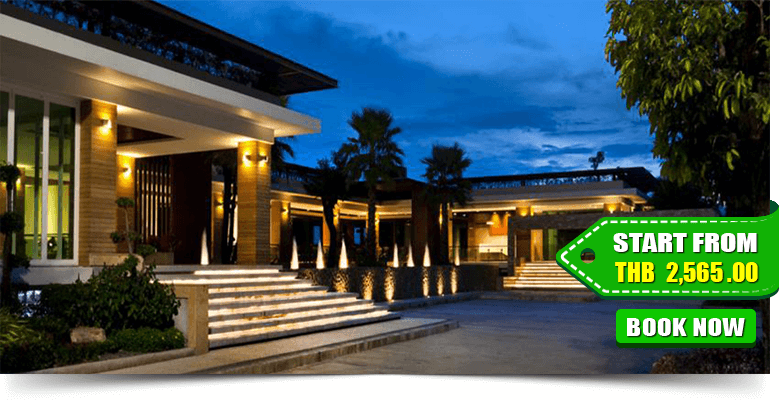 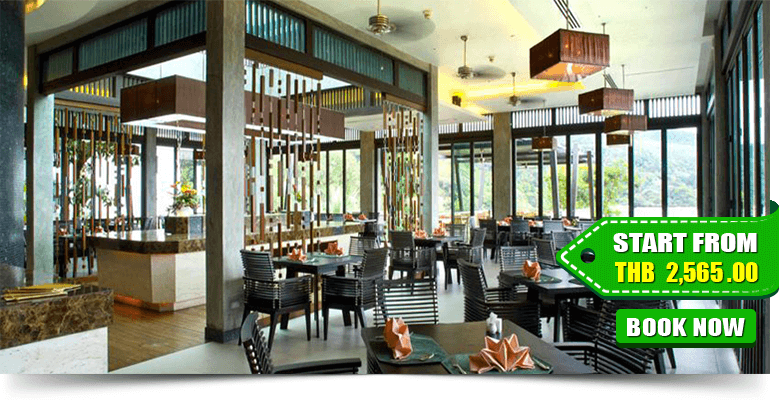 Sugar Palm Grand Hillside is a well-decorated hotel, surrounded by water all around and the charming views of nature in the tropical will give you an excellent holiday experience. 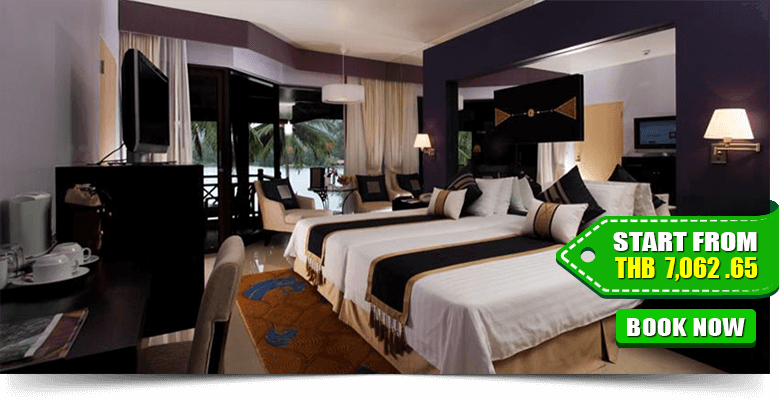 Staying at Sugar Palm Hillside is undoubtedly a perfect choice, Grand Deluxe, Grand Jacuzzi Deluxe and Grand Pool Access Rooms. 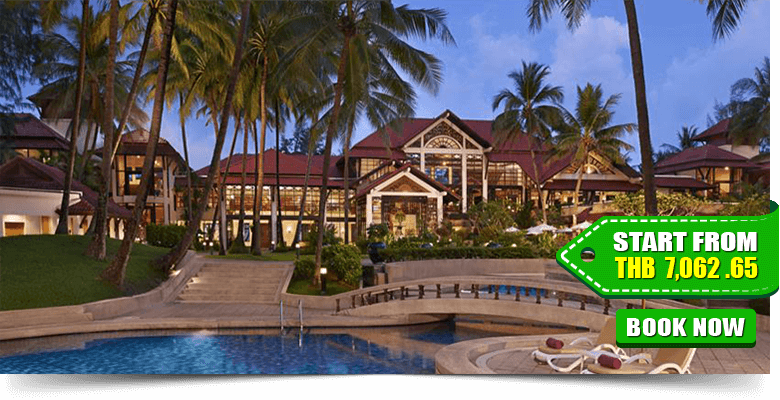 Thavorn Palm Beach Resort is one of the best Resorts in Phuket. 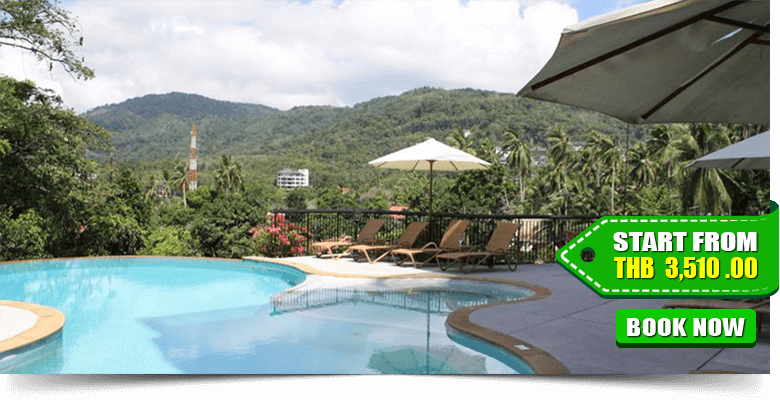 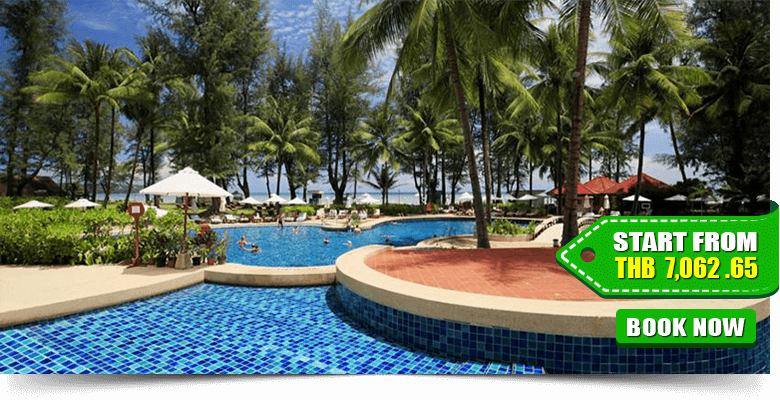 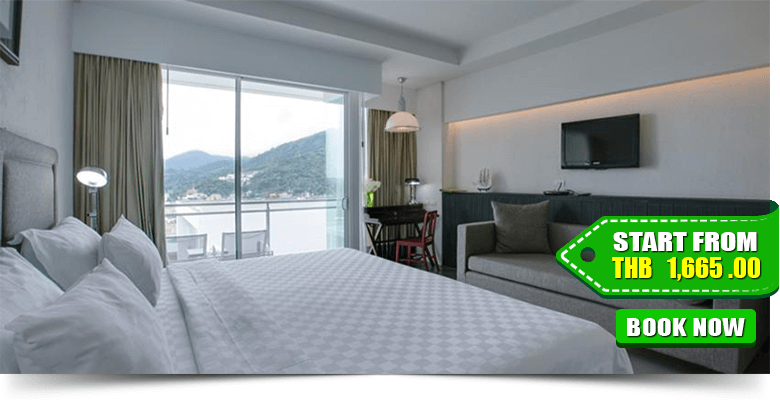 It is only a 45-minute away from Phuket International Airport. 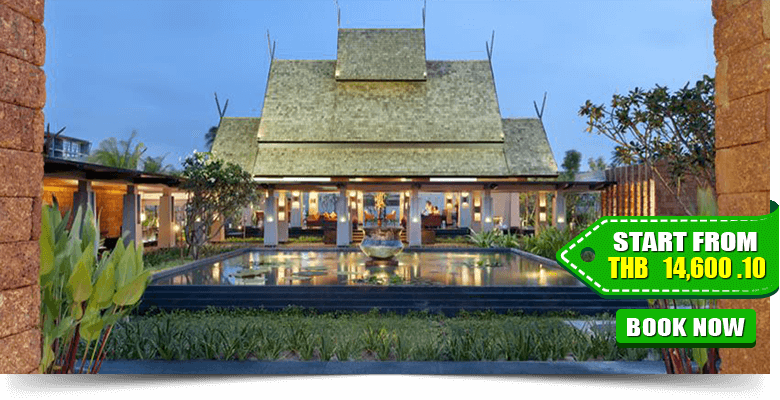 It has magnificent tropical orchid gardens, peaceful and comfortable space at one of the five swimming pools. 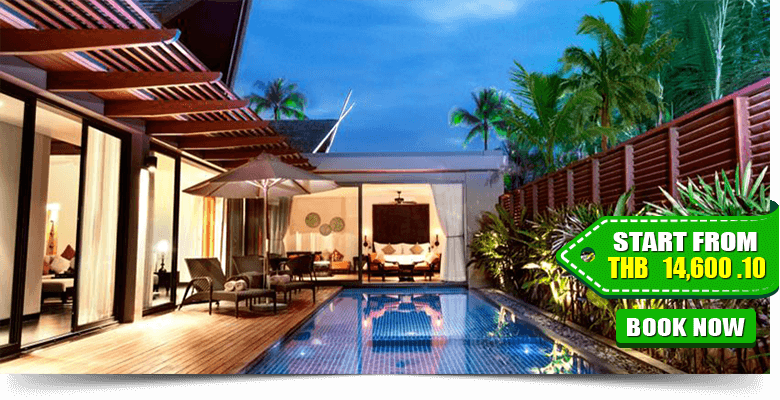 Thavorn Palm Beach Resort offers elegant accommodation with all sophisticated modern amenities. 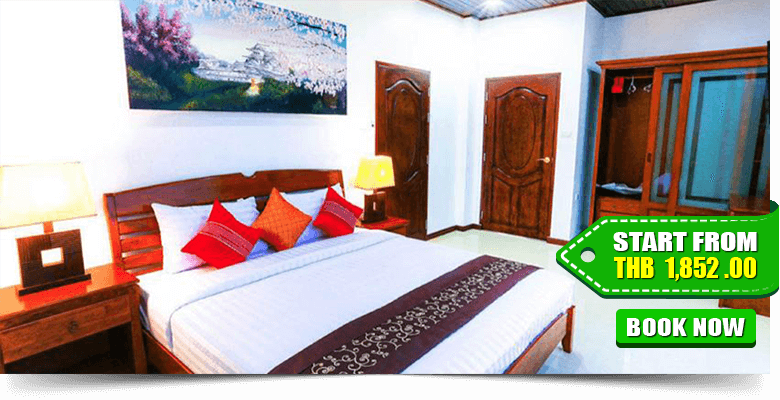 It provides spacious cosy bedrooms featuring Thai style décor and furnishings. 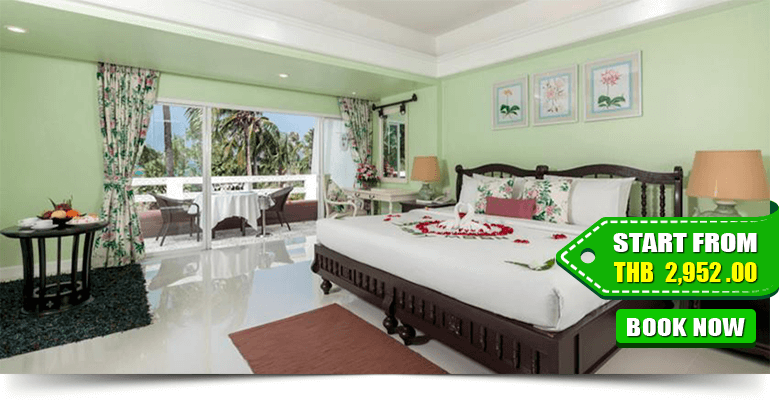 There are seven categories of the room; Superior Double or Twin Room with No View, Deluxe Double or Twin Room with Pool View, Junior Suite Pool View, One-Bedroom Beachfront Suite, Deluxe Family Room, Two-Bedroom Family Suite Pool View, and Three-Bedroom Presidential Suite Partial Sea. 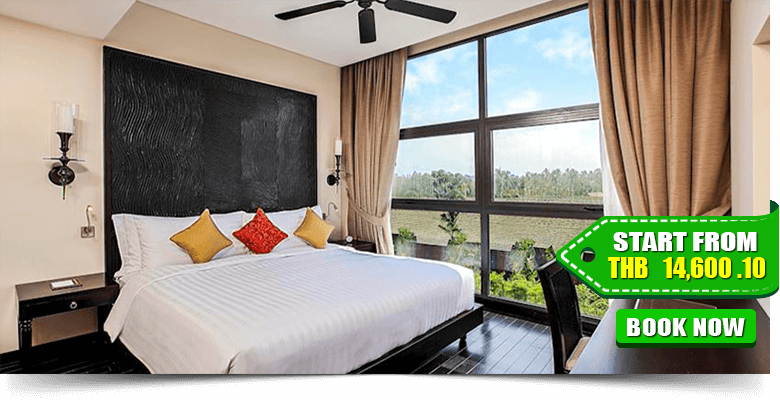 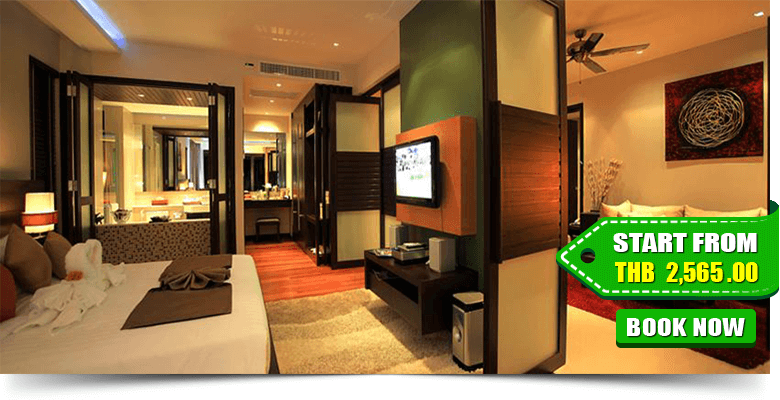 Surin Park is one of the luxurious accommodation for the travellers. 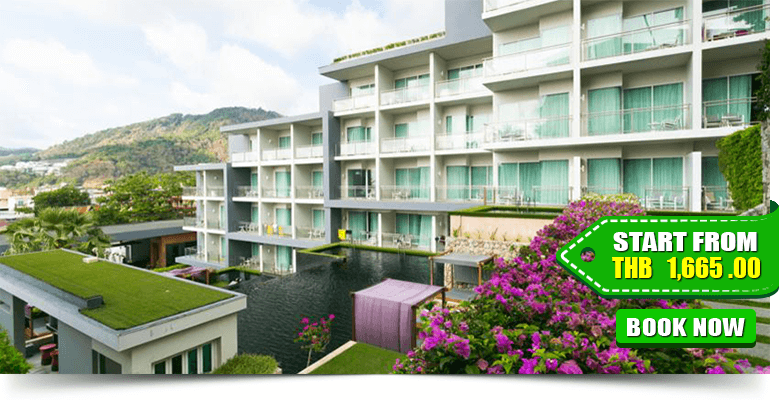 It is a 20-minute drive from Phuket Town and Phuket International Airport. 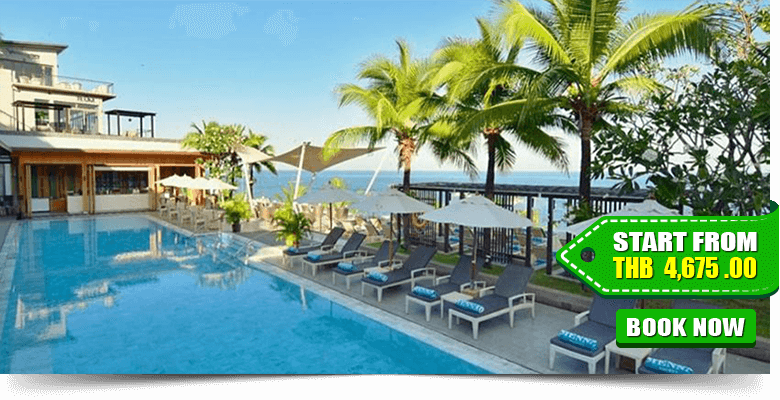 This property offers four categories of accommodation; One-Bedroom Apartment, Two-Bedroom Apartment, Two-Bedroom Penthouse, and Three-Bedroom Apartments. 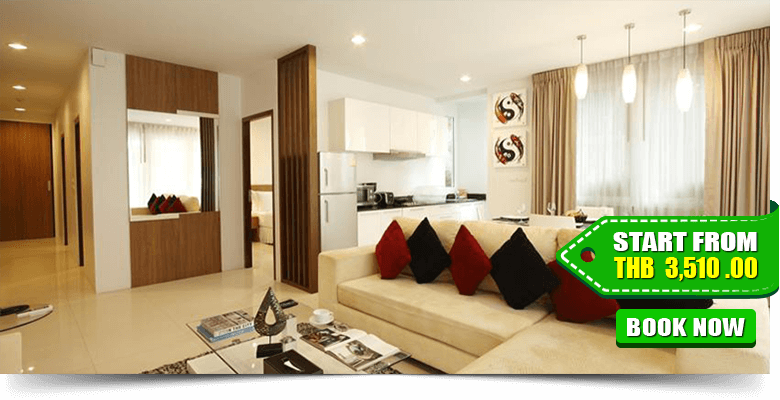 A fitted kitchen and a comfortable lounge area with sofa set are a standard in air-conditioned units. 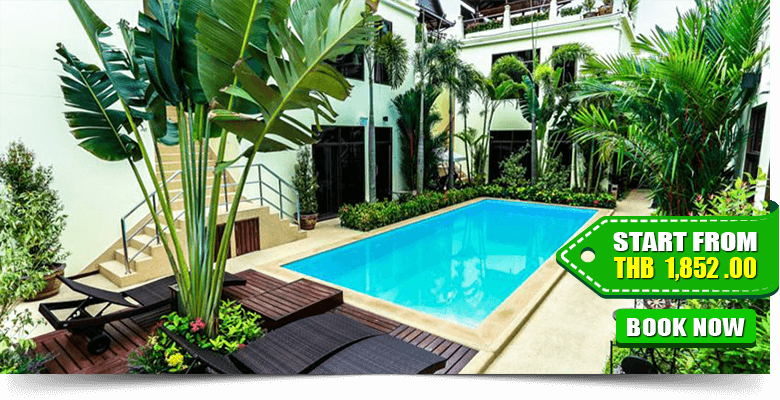 There are an outdoor pool, terrace and garden. 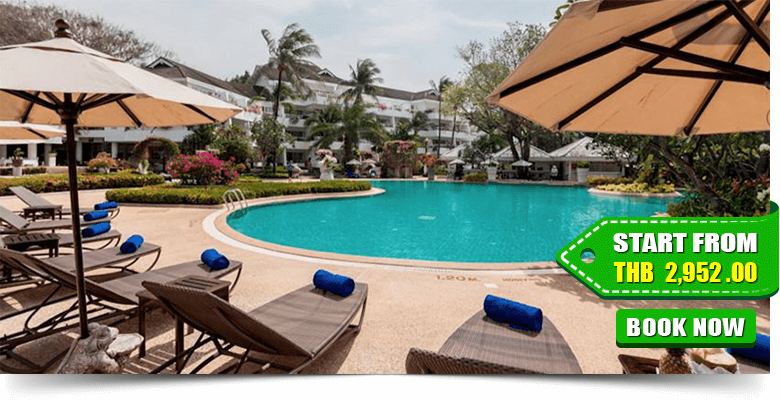 Palm Oasis Boutique Hotel is situated in a bustle-free area; a few minutes’ walk from the famous beach of Nai Harn. 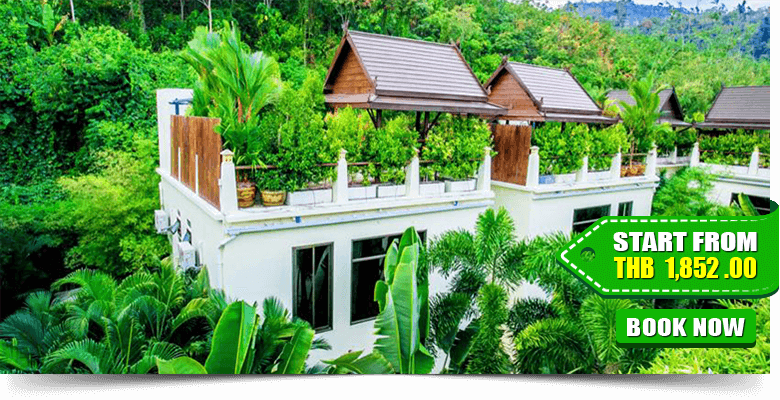 It is 35 km away from Phuket International Airport. 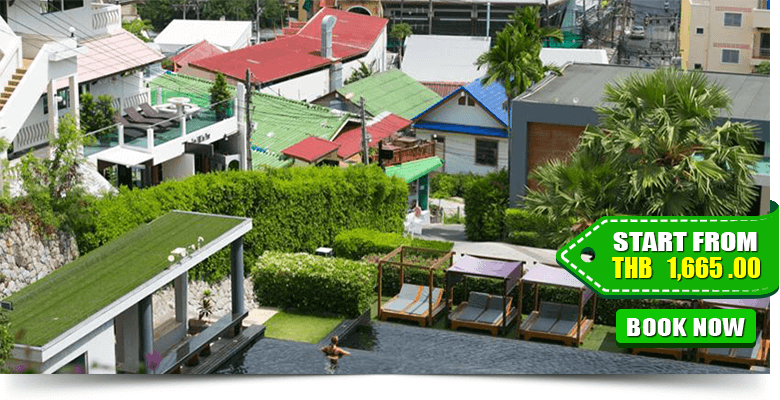 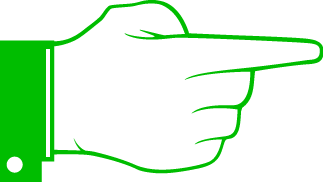 This property offers five categories of accommodation. 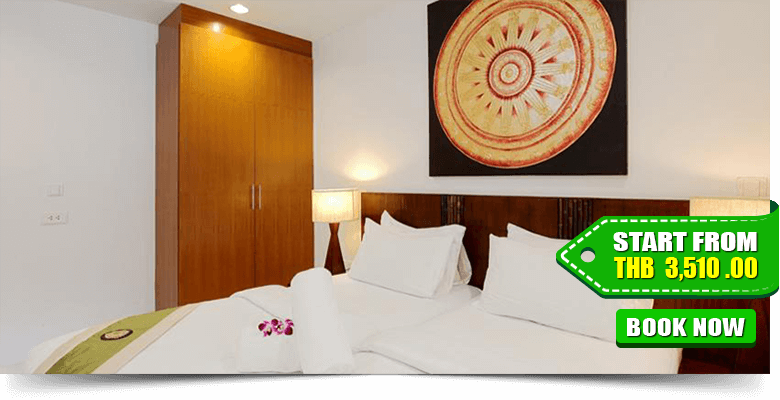 All air-conditioned rooms feature a fridge and flat-screen TV with cable channels, a spa bath, private bathrooms also come with a shower and hairdryer.